SMP is expanding rapidly and as we announced recently have recently assumed management and revenue cycle for the Peoria Day Surgery Center. 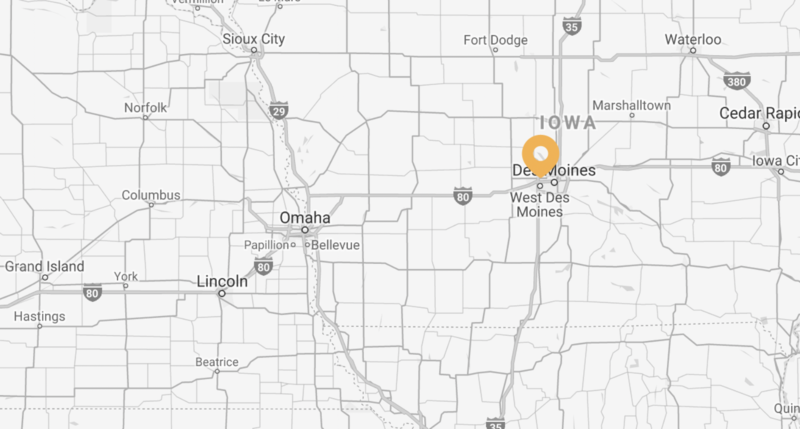 We have also recently opened a surgery center with a group of doctors in Des Moines, IA and are under construction on a new cardiac ASC in California. 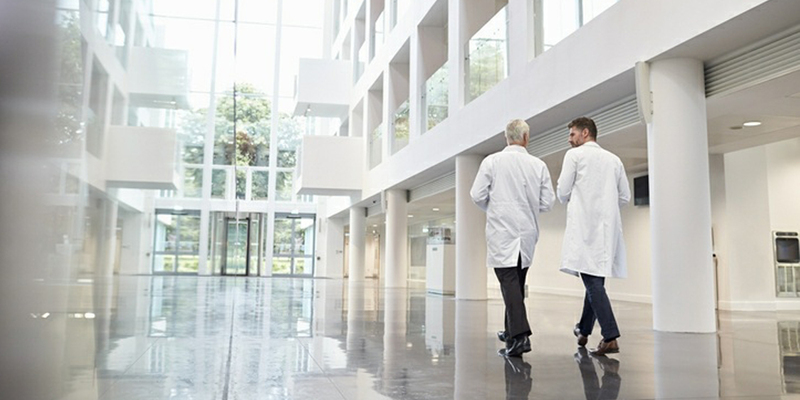 The growth of surgery centers in combination with the increased interest from hospitals in joining with physicians to partner in surgery centers has driven an upswing in new development. SMP’s annual Board Retreat and Educational Conference took place last week in Aruba! It was a great learning and sharing experience for all attendees. Speakers provided their expert comments and advised on a wide range of health care and financial operational issues. Of course there was a lot of discussion about the best practices and the future of health care in America. 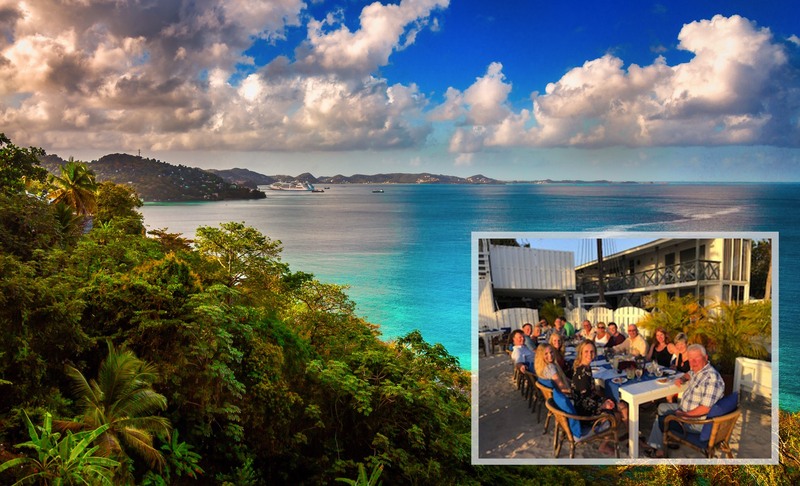 We enjoyed beautiful beaches, great golf and wonderful food as we relaxed and enjoyed the thoughts and experience of health care professionals. Mark your calendars for our retreat next year in beautiful Belize! 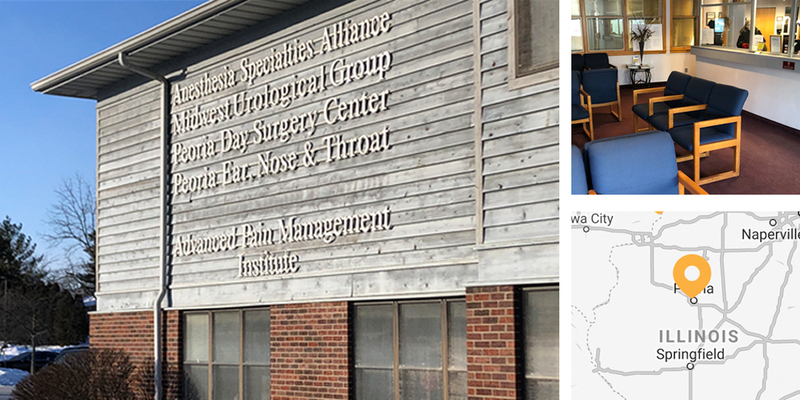 SMP is excited to announce a new partnership with the Peoria Day Surgery Center in Peoria, Illinois. Surgical Management Professionals is excited to create new opportunities for Peoria Day Surgery Center. Our goal is to empower its facility with the best possible opportunities for success. We offer our clients a variety of services from planning and development, to management and revenue optimization. As always, SMP is focused on the highest professional and clinical lever of service to all patients. Peoria Day Surgery Center is licensed with the state of Illinois, certified by Medicare and IDPH, and participates in Caterpillar, United Healthcare, BC/BS, Health Alliance/Cat, PHCS and many other insurance plans. 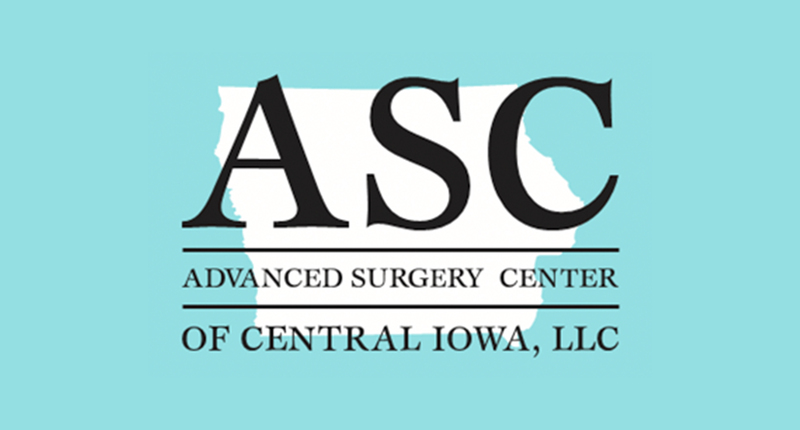 Peoria Day Surgery Center is accredited with the AAAHC. President Trump ordered the US Department of Health and Human Services, US Department of the Treasury and the US Department of Labor to facilitate the development and operation of a health care system that provides high-quality care at affordable prices. The recently published report addresses the restrictions on physician-owned hospitals beginning on page 73 of the report. Amongst other statements supporting the development and operation of physician-owned hospitals their recommendation as quoted from the report is, “Congress should consider repealing the ACA changes to physician self-referral law that limited physician-owned hospitals.” This is a major development in the long fight to once again allow physicians to own hospitals in the United States. Congratulations to the Physician Hospitals of America organization for their relentless pursuit of equality and quality care at affordable prices. 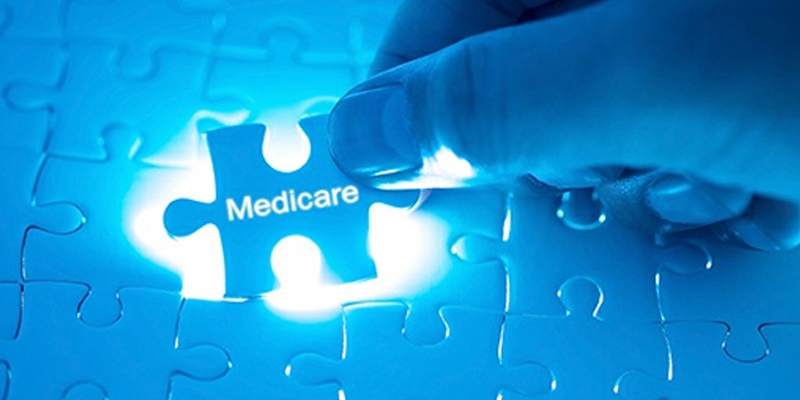 Ambulatory surgery centers will receive an average increase of 2.1% in Medicare payments for all covered procedures. 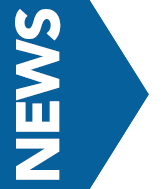 This increase — along with the revision that ties annual updates to the hospital market basket — paints a brighter financial future for ASCs. The reimbursement reflects a combination of a 2.9% inflation update based on the hospital market basket and a productivity 0.8% reduction mandated by the Affordable Care Act. Please note that this is an average, and that updates may vary significantly by code and specialty. It is also important to note that CMS does not consider sequestration in its final rule. This statutory 2% reduction remains in effect until at least 2024, unless Congress acts. 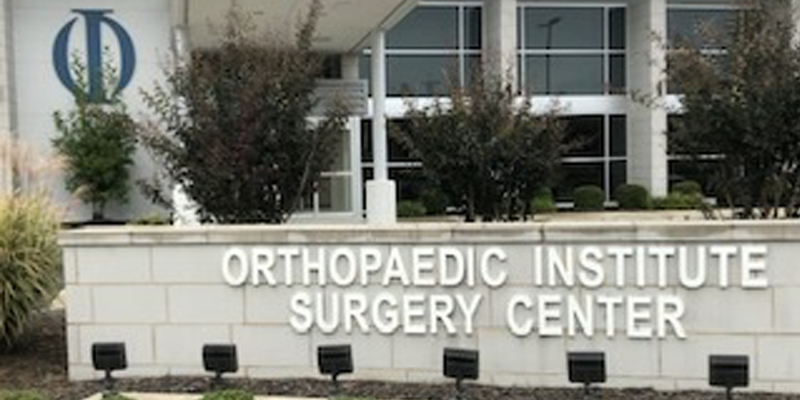 I recently paid a visit to the Orthopaedic Institute Surgery Center in southern Illinois. OISC is one of our newer managed centers and a terrific example of physician influence in design and operation. It is a truly beautiful, extremely efficient and safe operation. We invest time on-site at our managed facilities to ensure they are clinically sound and have exceptional service levels. During my visit, I spent time with management and staff during the day. In the evening, I presented the financial report and discussed strategy with the Board of Directors. If you want this level of attention from your management professionals, then SMP is here to serve. Contact us today for more information. The U.S. Senate Agrees On Something! Yes, it’s true. After years of strictly partisan politics in the U.S. Senate, there is finally a bipartisan bill focused on the opioid crisis in America. President Trump is expected to sign it soon. 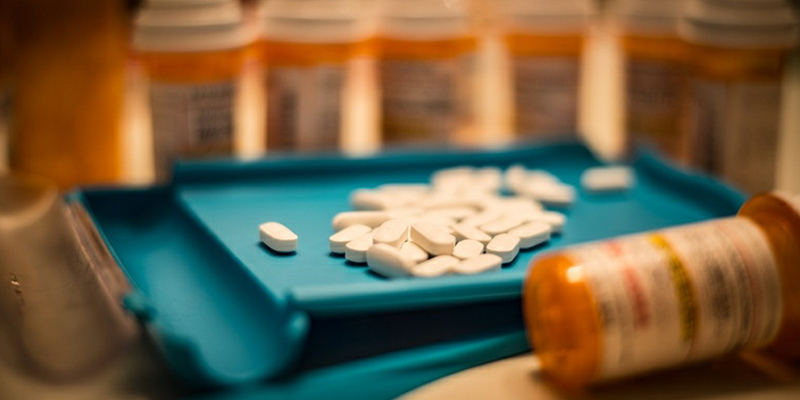 The bill – which passed 98-1 on Oct. 3 — would accelerate research into non-addictive painkillers, ease restrictions on which health care professionals can prescribe medication-assisted treatment and increase support for state prescription drug monitoring programs to prevent abuse. I am proud that the Ambulatory Surgery Center Association and the entire surgery center industry see the opioid crisis as a major issue and have taken the lead in prevention and innovation to control pain with alternative medication routines. Do You Know What the 2-2-2 Rule Is? Medicare inspectors have been instructed to determine if the facility they are surveying is actually a hospital or not. The criteria they use is the “2-2-2 Rule.” It is a test to determine that there are at least two patients in-house at the time of the survey, and that the hospital has an average daily census of two patients with an average length of stay of two days. 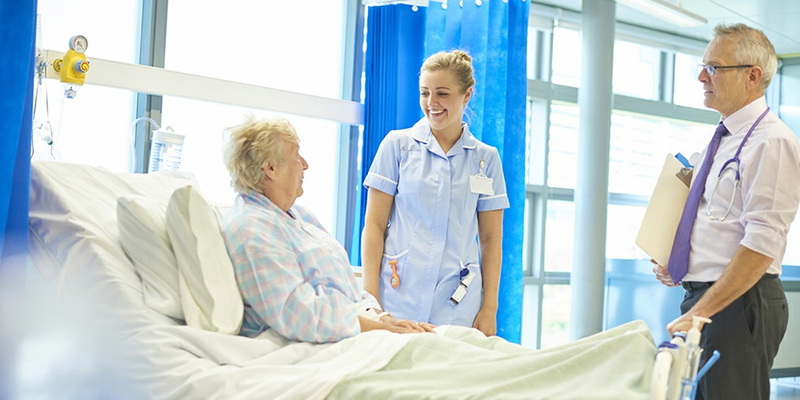 Interestingly enough, we are trying to move patients out of the hospital by doing more outpatient cases and discharging patients earlier to home. Some surgical hospitals have trouble meeting the two patients in-house on Sunday and Monday, as the inpatient procedures done on Friday often go home in one or two days. 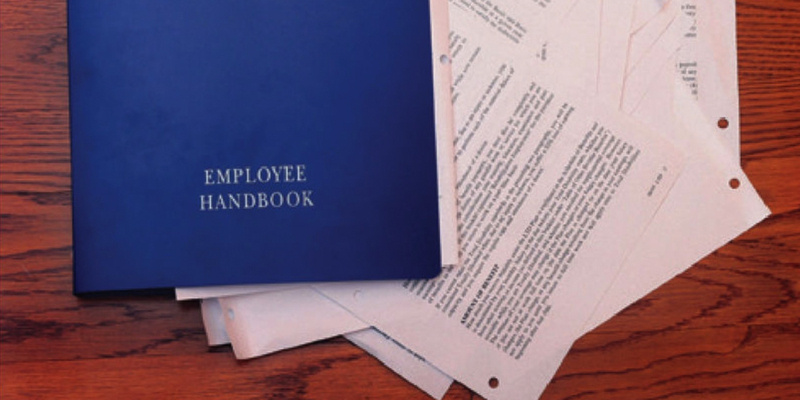 Be sure to ask an SMP Professional more about the 2-2-2 Rule and how ensure you’re in compliance.